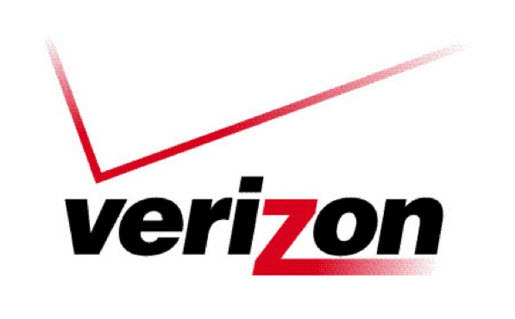 Verizon Apn Settings – Easy Setup Guide. Changes are that you are using the Verizon mobile phone services, as it is the biggest mobile operator in the United States, now with over 135 Million subscribers! In this post we will show you how to connect your phone to the Mobile Internet and also setup the Picture Messages – This configurations are the so called Verizon APN Settings or sometimes also referred as Verizon MMS Settings. There are a few versions of the APN out there, but we do recommend always using the 4G LTE version, as it is the fastest and most reliable one. Below are the information that you should enter into your smartphone to correctly setup the APN Settings for Verizon, they are the same for Android and iPhone, just make sure you don’t miss any information included . verizon apn settings for iPhone or iPad – if you have an iOS device, then go to the Main Screen > Setup > General > Network > Mobile Data. After finishing the steps above and correctly configuration the Verizon apn settings you should now be able to browse the internet and send some multimedia messages. If by any chance you have any issue with this, please drop us a message below and we will be more than happy to assist you. can you pleas let us know what values do you have in APN Type?